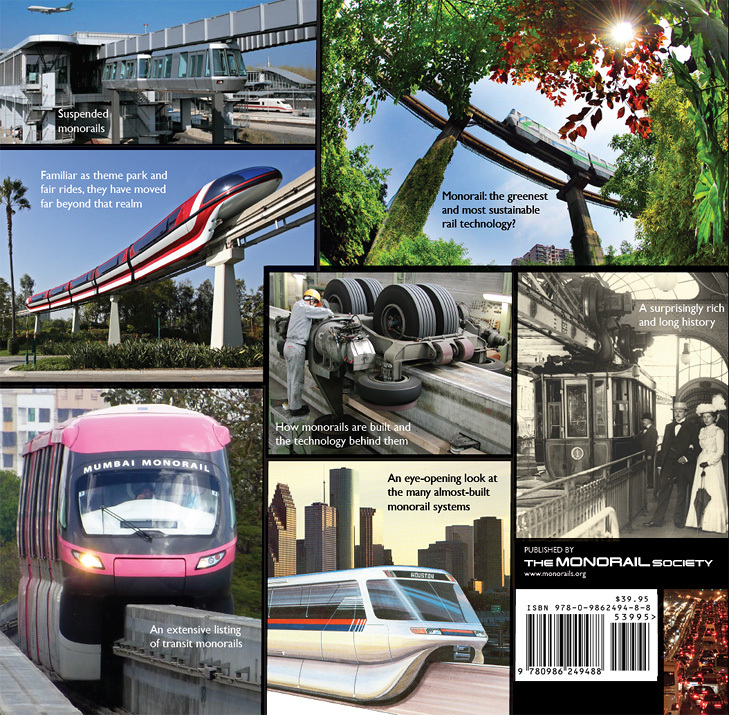 Monorails: Trains of the Future-Now Arriving, the most comprehensive hardback book on the topic, is now shipping! Order through our Monorail Store. More book information here.